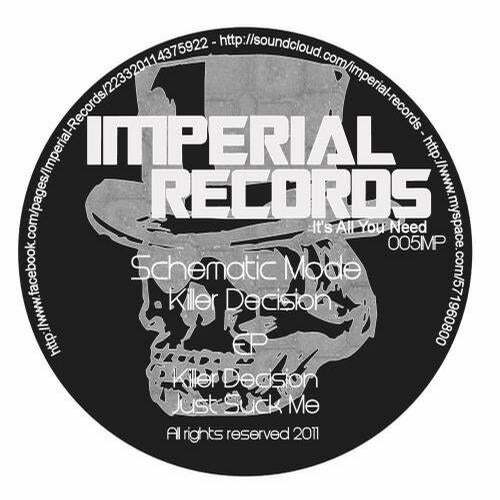 Super EP by Schematic Mode include 2 Minimal Techno Tracks with very powerful beat. send your demo : imperial-records@live.com Get Your Copy!! !